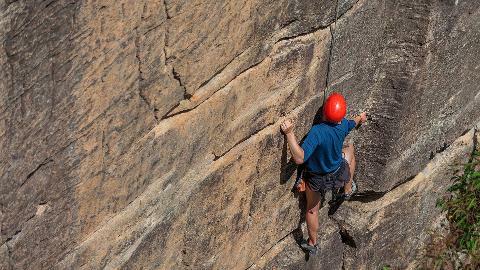 "The instructor was very familiar with the area we were climbing in, had faultless knowledge and was both safe and encouraging on the climbs. Another great experience with ASM. I look forward to more skills development training in the future." Once you've mastered the basics, this course will take you one step higher! 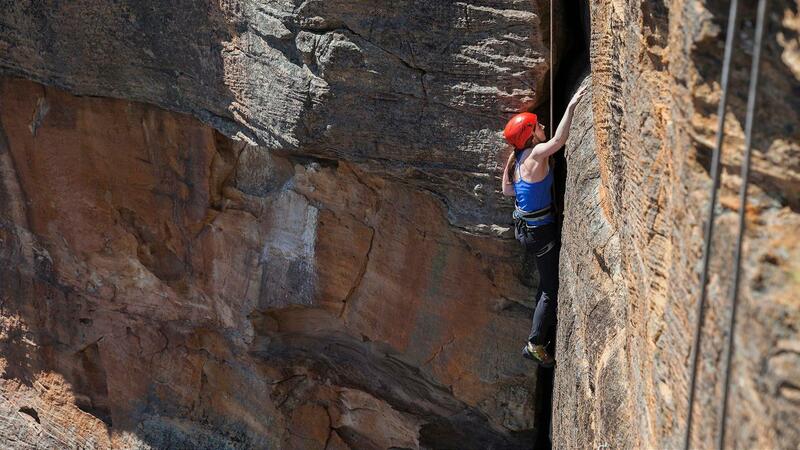 This course further expands your technical skills and increases the experience gained on our Rock 1 Course. 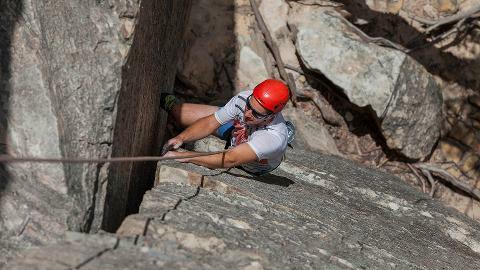 In two days we cover skills at an intermediate level, and introduce you to seconding and multi-pitch climbs. 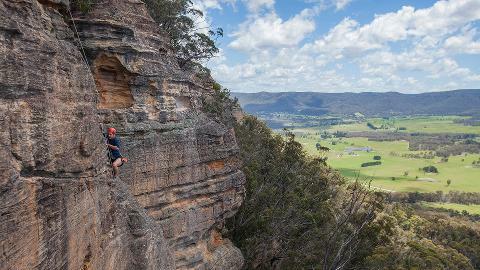 Along the way you will also get the opportunity to do some classic Blue Mountains Rock Climbs!